Brennan Savage and Killstation are currently taking over the world, while touring the world, on a joint headline tour. 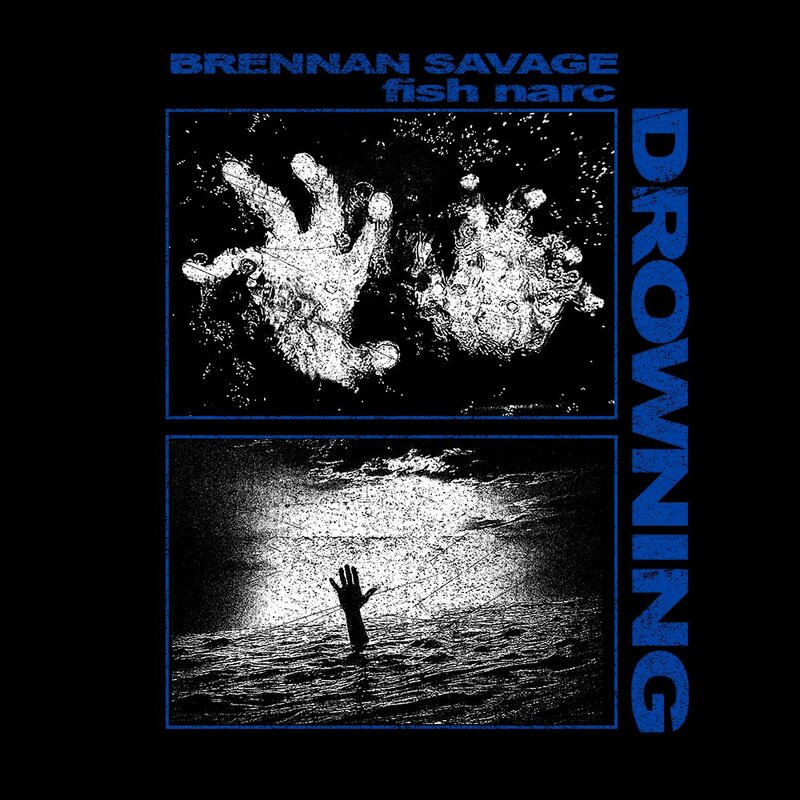 Right before Brennan's plane departed for Europe he released a surprise EP called 'Drowning. 'The new project is entirely produced by Fish Narc. You can stream 'Drowning' via Soundcloud below. The new project is entirely produced by Fish Narc. You can stream ‘Drowning’ via Soundcloud below.